Helper and Helper is a finalist in the New Zealand Book Awards for children and Young Adults. 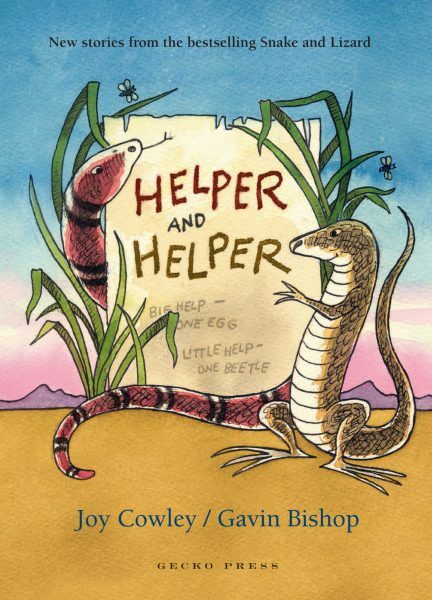 Read Joy Cowley’s story behind Helper and Helper here . A chapter book for children ages 6-8. There are some real ethical dilemmas in this book, for which reason I think it would be really rewarding to read aloud and discuss with children. It would also be great for junior readers starting out with chapter books. 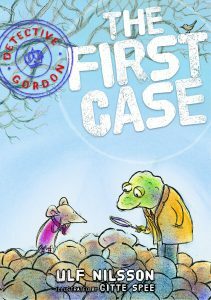 The third in the marvellous Snake and Lizard series sees more gentle hilarity mixed with wise observations on life. This will be a firm favourite with both adults and children – it’s a sure-fire bet for a present, or a classroom read-aloud. Much clever humour, and occasionally a small measure of sadness… Most deservedly a nominee for the NZ Children’s Book Awards. Many of the tales are written in a way that could provoke deeper thinking (e.g., is eating another animal okay if it is not a friend?). These could provide a prompt for discussion, especially in classes of year 3 to year 5 students. 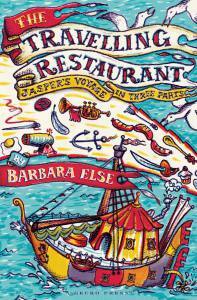 This would make a nice read aloud to younger elementary school children. Also recommend to kids who like animal stories like Frog and Toad by Lobel or the Little Bear stories by Minarik. I love them. They’re warm, they’re witty. 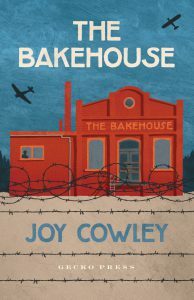 Joy Cowley’s witty narrative will keep young readers amused. Gavin Bishop’s colour illustrations capture the various moods of the stories. The desert creatures are sympathetically depicted warts and all – yes, there are toads – and his beautiful endpapers display a wide range of birdlife. Great read-a-loud for primary schools. Lots of wisdom here and justly called modern Fables in the Aesop mould. Helper and Helper – so real, so funny, so thought provoking, so deep, so good!